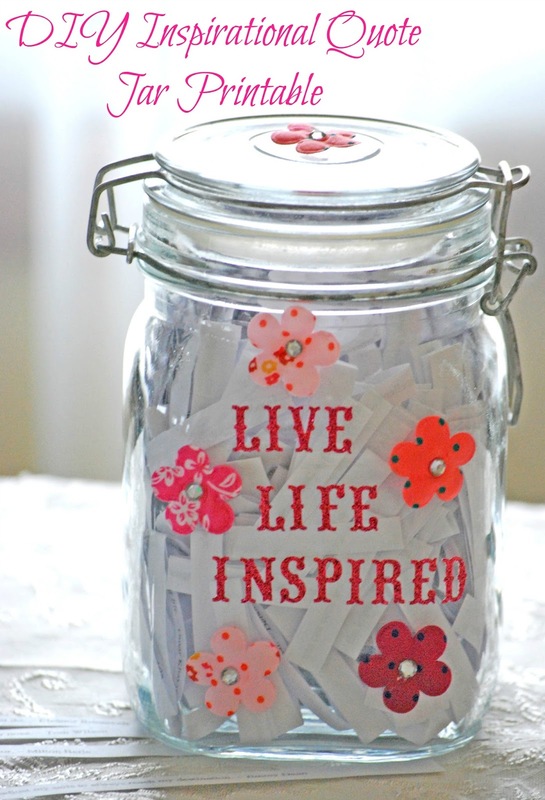 Give the gift of inspiration by making your own inspirational quote jar with this FREE inspirational quote jar printable available from CJO Photo! This FREE printable has 365 different inspirational quotes so you can give someone the gift of inspiration that can last the whole year. 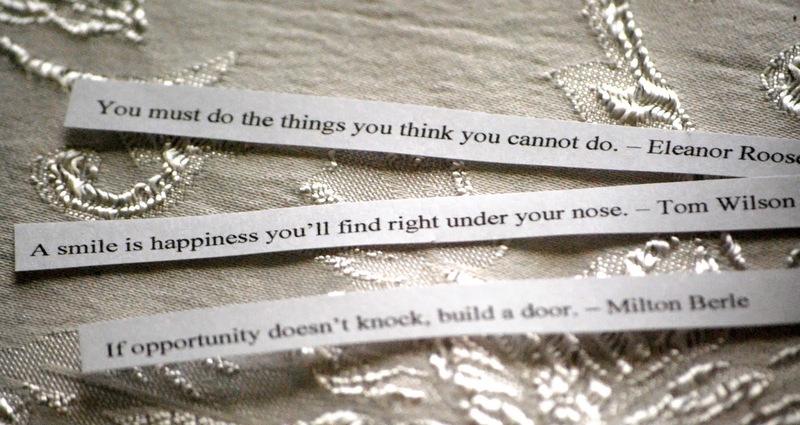 Click here to download the FREE printable, simply cut out the quotes and place in a jar, a box... any container you wish, and easily create a gift of inspiration!